Download ASSIST App, for free, from the iTunes store. 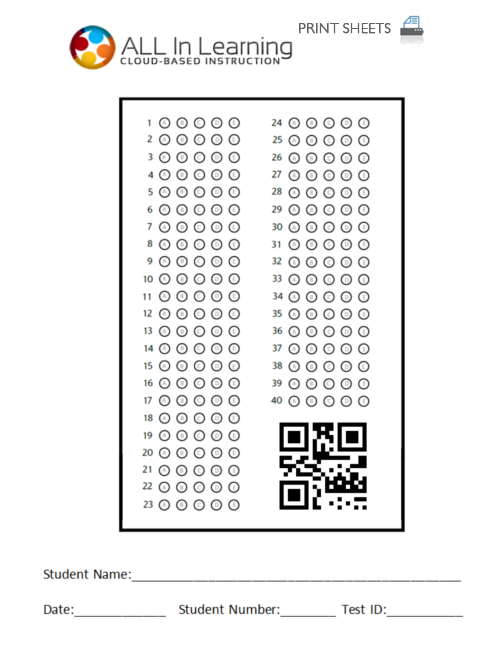 Then click on the image to the right to print our bubble sheet. A tutorial on scanning in your key and grading your tests is available in ASSIST under the Tutorials icon.